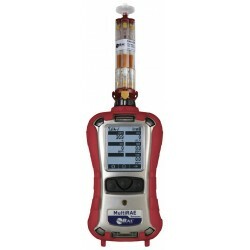 Portable (Multi-Gas) There are 9 products. 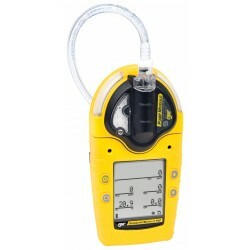 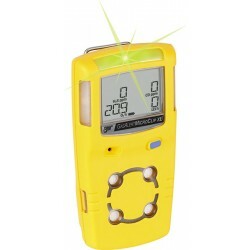 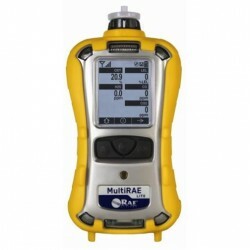 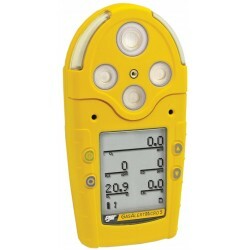 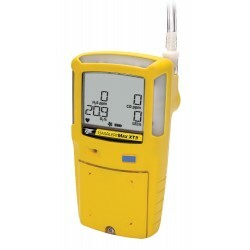 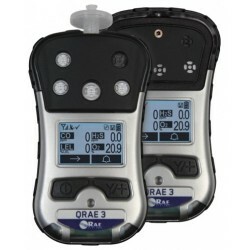 GasAlertMicroClip XL 4-Gas Detector: %LEL, O2, H2S, CO Available in yellow or black (p/n EMMCXLXWHMBNA) The GasAlertMicroClip XL 4-Gas Detector can be set-up to detect H2S at 1ppm for the TWA alarm. 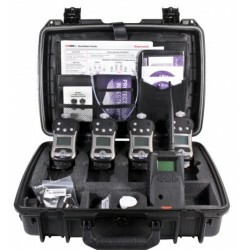 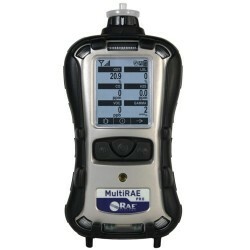 Your EnviroMed team can help build a ConneXt Pack kit with MultiRAE, QRAE 3, ToxiRAE Pro monitors and an EchoView Host to meet your unique safety requirements. 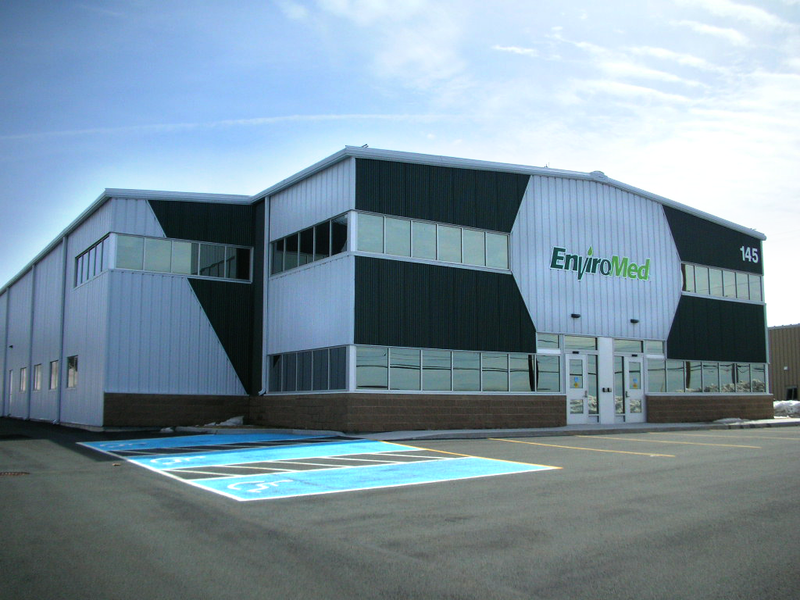 Call us today at (709) 368 9000 to get started!